Whether you're browsing homes for sale in Southern California or looking to sell Southern California real estate, Century 21 Citrus is your one-stop shop for the entire process. Our goal is 100% customer satisfaction no matter what your real estate goals are. Greater Los Angeles is one of the most ethnically and culturally diverse metropolitan areas in the entire country. 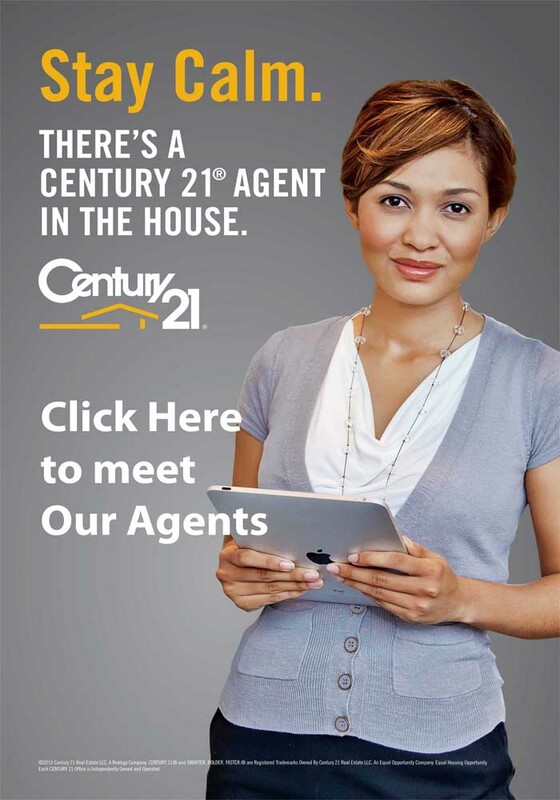 That's why Century 21 Citrus employs more than 70 agents, with nearly half of them fluent in both English and Spanish. We also have agents fluent in Arabic, Hindi, Urdu, Filipino, Tagalog, Mandarin Chinese and Min Nan Chinese. Our associates work in a state of the art facility, and hold a wide array of certifications and credentials. Agents are very familiar with all communities in Los Angeles County, including the unincorporated areas that comprise 60 percent of L.A. County. Sellers will benefit from our vast online marketing tools, including the Century 21 Global Referral Network and of course a brand name everyone recognizes. 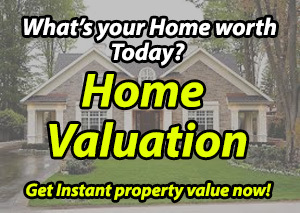 Buyers can simply log onto our website, enter the criteria for the home of their dreams and browse through the results. The Quick Contact form on the right side of the screen allows potential buyers to get in touch with one of our agents, who will promptly get back to them upon receipt of their information. 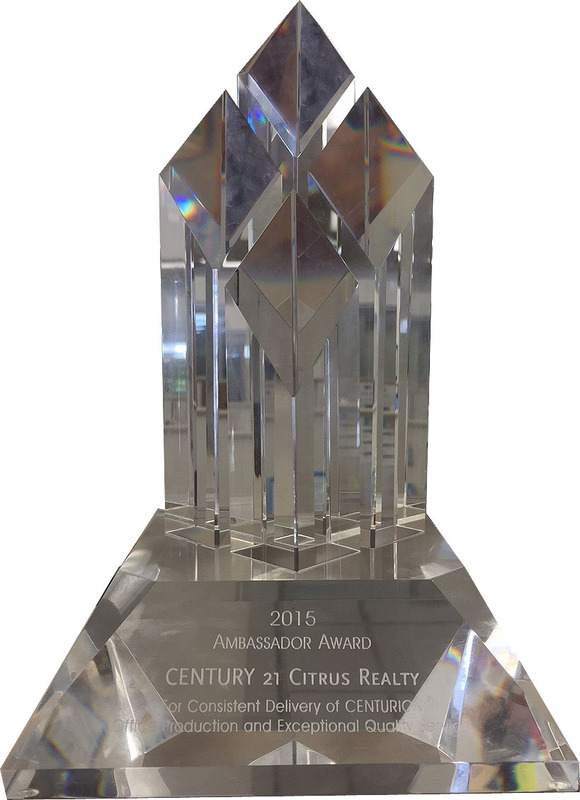 Century 21 Citrus strives to be the standard bearer for real estate firms not only in Southern California, but in the entire world. A company is only as good as the people that comprise it. That's why Century 21 Citrus offers our very own Real Estate Sales Course. Live courses are held right at our San Dimas site, including all pre-requisites mandated by the California Bureau of Real Estate. Students will get instruction on appraisals, legal procedures, taxes, and of course all elements of customer service. The entire course can be completed in less than three months, with classes conveniently held every Wednesday evening from 6:00 p.m. to 7:30 p.m.
Once you pass the state real estate license exam, Century 21 Citrus encourages graduates to apply directly to the company for a position. The course will teach you all the basics necessary to enter the field, but it’s our on-site training we provide that will make you successful. Buying or selling real estate requires a lot of peripheral transactions before a customer is 100% satisfied. That's why Century 21 Citrus has partnered with several companies to make your transition as smooth as possible. Customers can receive a 40 percent discount on moving services from North American Van Lines and free installation of an ADT Security System at their new home. Century 21 Citrus has also partnered with Avis, Days Inn, Ramada, and Oakwood to provide customers discounts on temporary housing and transportation costs. 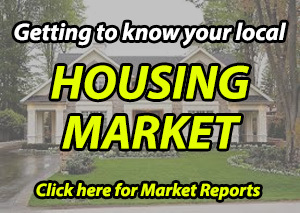 It doesn't matter what market conditions are, or what news reports are telling you about real estate. 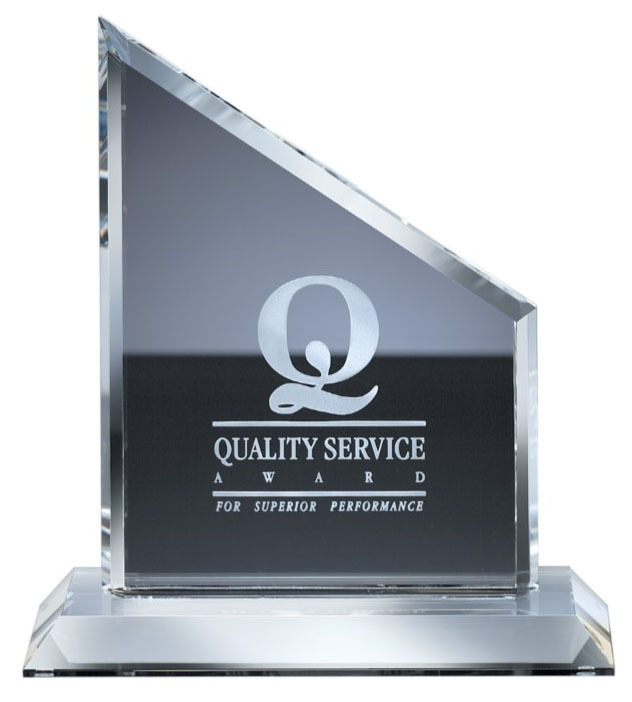 Our goal is to satisfy our customers and be the best at what we do. 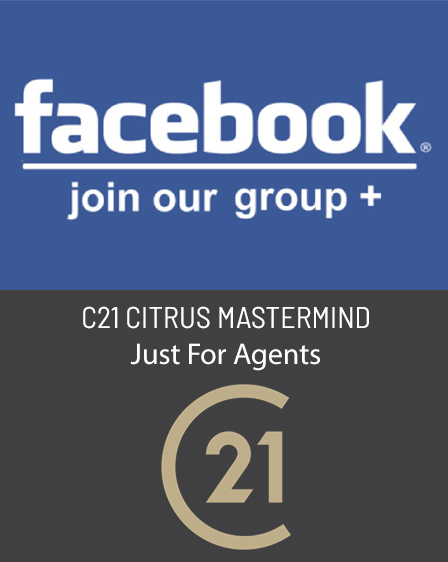 Century 21 Citrus. Smarter. Bolder. Faster.